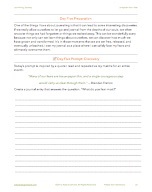 Ready to jump start your journaling/creative practice? Excited about going deeper with self-awareness and mindful living? 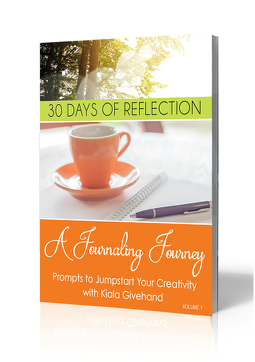 Do you want 93 prompts that will have you journaling, reflecting, and creating more than ever? Rekindle your love of journaling or start a new practice that will allow you to build a habit that can last a lifetime. 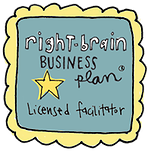 No writing, journaling, or visual journaling experience or skills needed. Start a creative practice that will fuel future creative projects, tasks, and challenges. 103 pages of prompts for writing, inner excavation, and visual journaling. Access to a private Facebook community for sharing, asking questions, and being in conversation with other creatives. Tons of inspiration to keep you writing for 30+ days. Several follow-up emails with printable goodies that are only available to those who purchase the book.